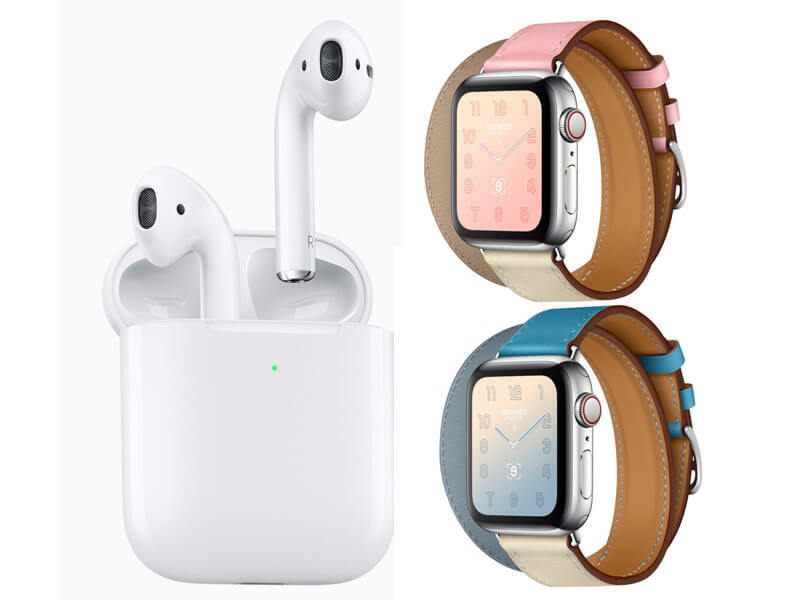 Finally, the tech giant launched a new generation of AirPods and some other exciting products. 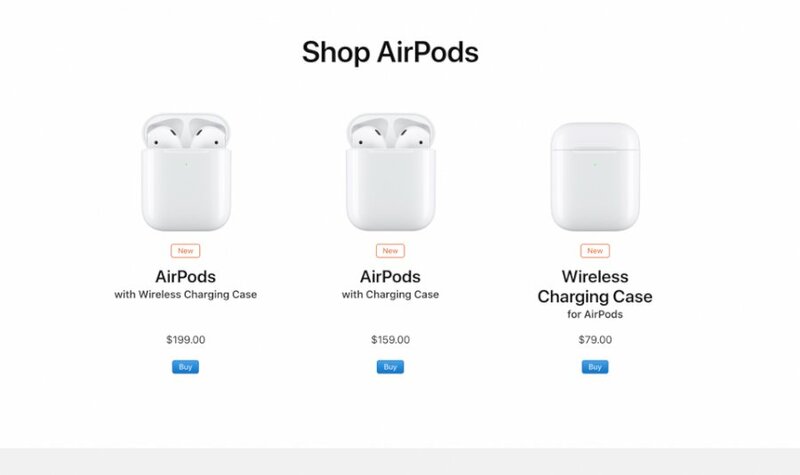 The new AirPods will be simply called the same and will be the only generation available on the market. It comes in two versions. The price is $159, which is the same as the cost of the previous generation. The version that comes with a wireless charging case costs $199. If you want to buy a wireless charging case separately, you’ll have to pay additionally $79. Talk time on the new AirPods will be 50% more than on the first-generation version – three hours. Hands-free “Hey, Siri” – you can change tracks, volume, or ask for directions and keep your hands in your pockets. 1.5 times faster connect times are promised. You can have the charging case engraved (not available if you’re buying the Wireless Charging Case separately). 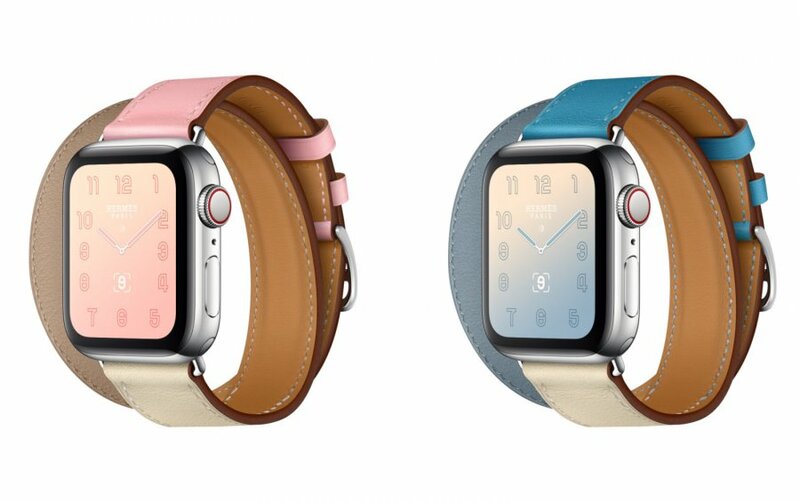 To greet spring, Apple launched also new colors for Watch bands – pastel and tender. Sports Band ($49) comes in Delft Blue, Papaya and Spearmint as some of your options. Sports Loops ($49) come in Cerulean, Papaya, Spearmint and Lilac. Modern Buckle ($149) in Cornflower, Sunset and Lilac. Leather Loop ($149) in Cornflower and Sunset, as well. Nike+ Sports Loops come in Hyper Grape, Teal Tint and Spruce Fog. Watch Hermès Double Tour ($489) and Single Tour ($339) bands in Rose Sakura/Craie/Argile and Bleu Iin/Craie/Bleu. The tech company also surprised us with new pastel-colored cases for iPhones. 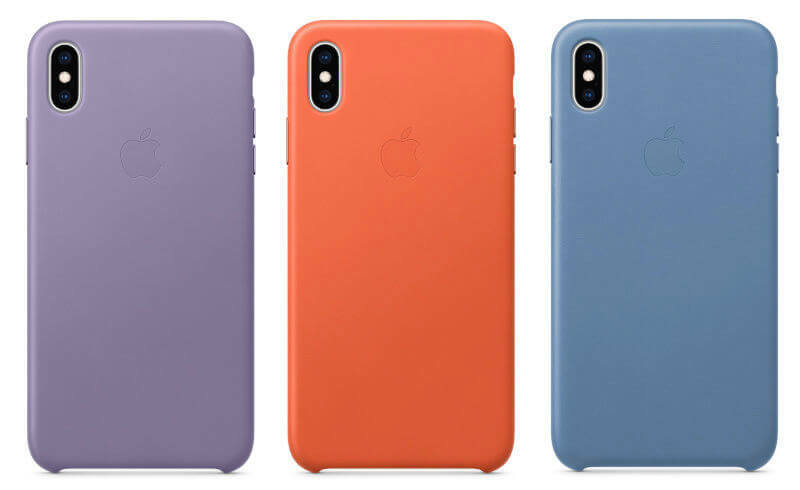 iPhone XS Max Leather Folio ($129) and Case ($49), iPhone XS Leather Folio ($99) and Case ($49), – ilac, Sunset and Cornflower. Recently, Apple also rolled out two new versions of iPads making it 5 different tablets sold by the company in total. 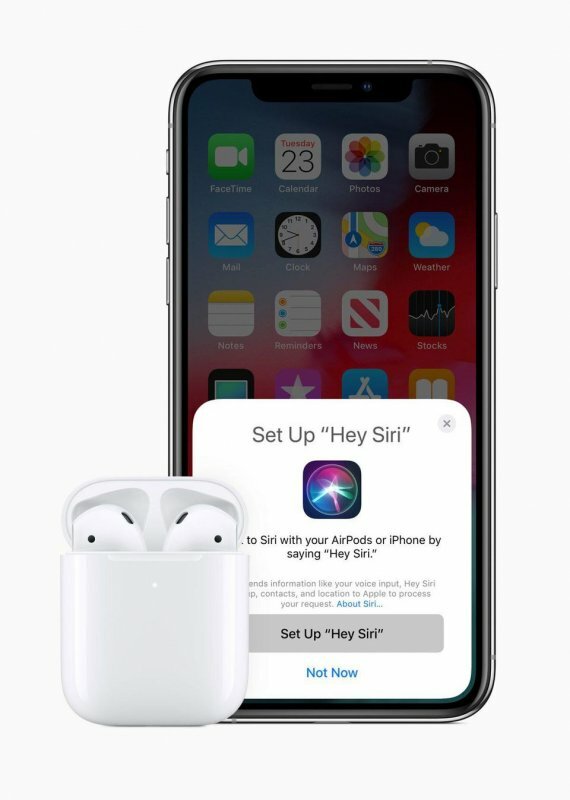 Finally, the tech giant launched a new generation of AirPods and some other exciting products. Read the details on Nexter.org. First Users Report Samsung Galaxy Foldable Phones Are Breaking, Whoopsie! Apple VS Xiaomi – Which Phone to Buy in 2019?